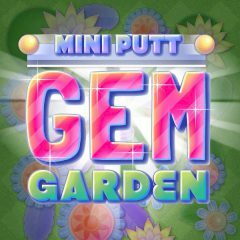 Collect gems on a golf field and get as many points as you can. Do it accurately. In gem garden there are a lot of things to do. You must strike a ball and hit as many gems as possible. Deliver the ball to the hole in few moves.